Jodphur navy is a beautiful classic boot with zip and elasticated side panel. 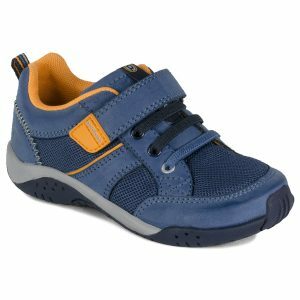 Perfect for first walkers and a wider foot. Bobux boots are a wide fitting for G-H foot. 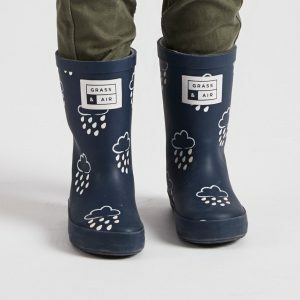 They are flexible, lightweight with soft leather inside and out. The sole on the boots are lovely and flexible which makes them ideal for first walkers. 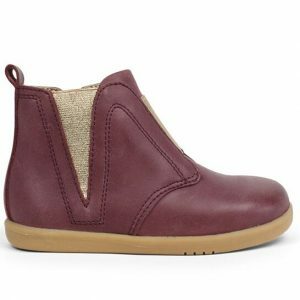 Jodphur boots are a best seller for their gorgeous colours and classic style with no applique or details. 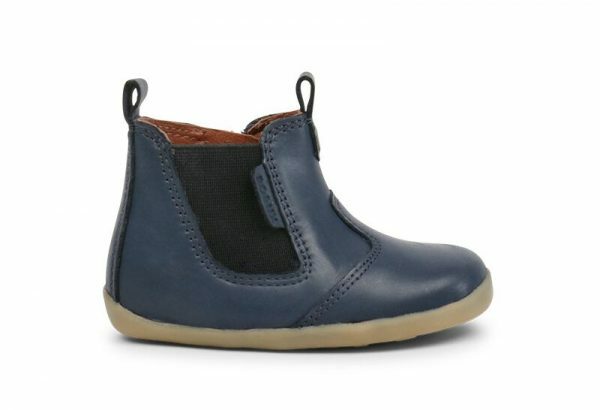 They are unisex kids boots and can be worn with everything in the wardrobe and matched with any colour. Jodphur navy is a gorgeous dark grey colour with a shimmer coating and gold elasticated on the side.